On today's blog we look at the Efra report on food, farming and the environment. Today the Efra Committee launched a report looking at the future for food, farming and the environment, following our recent Health and Harmony consultation. 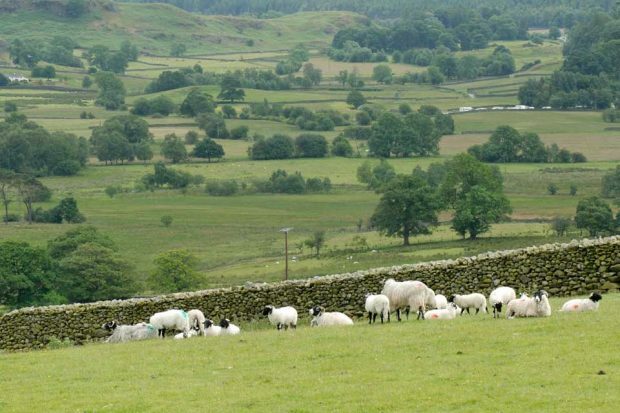 The report calls on Defra to ring-fence funding for farmers and provide further details on how we plan to support the industry post Brexit. It has been covered by Sky Sunrise, The I, Yorkshire Post and on BBC Radio 4 Farming Today. As we have said, leaving the EU gives us a historic opportunity to design a fresh approach to farming that works in the national interest. Crucially, we have committed to match the £3bn in farm support until the end of this Parliament in 2022, followed by a longer agricultural transition period to give farmers time to adapt. We had more than 44,000 responses to our consultation which we are analysing before bringing forward an Agriculture Bill later this year. We welcome the support shown by the Efra Committee for this consultation and will respond to their report in due course.